We all love our dads, but come Father’s Day, finding a gift that both shows your appreciation and that he’ll actually use is no easy task – and no, a “World’s Best Dad” mug does not count. So this year, we’re simplifying things for you. Over the next few weeks, we will be sharing several Father’s Day gift guides, each one tailored to your father’s specific interests. So whether your dad is into fixing and building around the house, collecting the finer things in life, or exploring new domain outdoors, we’ve got a gift idea that will get the Old Man’s nod of approval. Today we offer guidance on the Handy Dad – the man who always has to be tinkering away on a project. 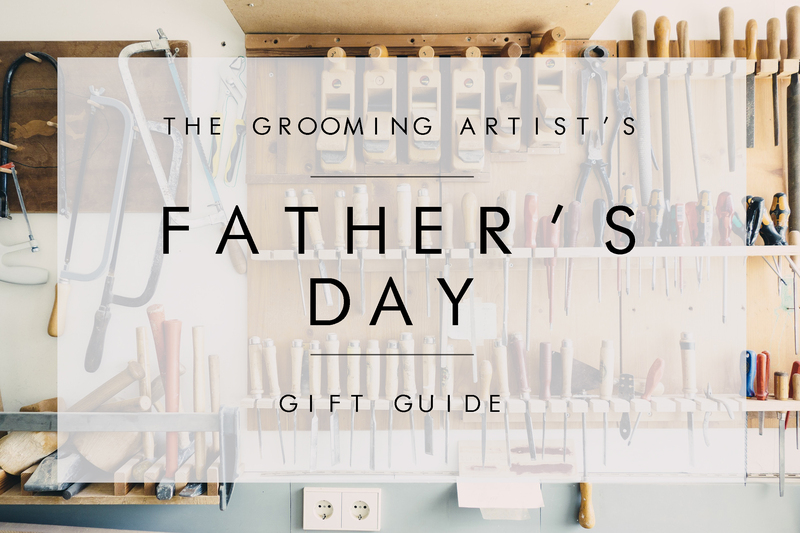 Be sure to check back for more Father’s Day gift guides! Father’s Day happens to fall on the Summer Solstice this year, otherwise known as the official start of summer. Help Dad kick grilling season into high gear with the Cuisinart 10-Piece Premium Grilling Set, which includes a spatula, grill tongs, chef’s fork, set of 4 skewers, grill brush, and 2 replacement heads. 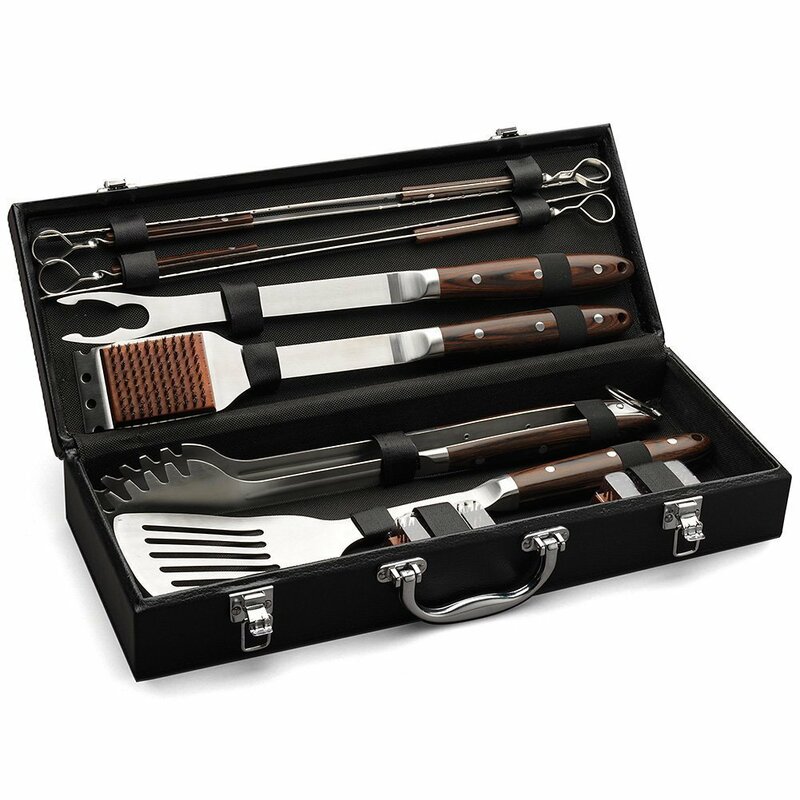 Each piece features forged steel construction, so the set will last pops many summer grilling seasons. Handcrafted Pakka wood handles make these tools as beautiful as they are functional. Just because he’s always getting his hands dirty doesn’t mean he can’t look good while doing so. Replace his ratty old work shirt with Wallace & Barnes’ Distressed Denim Workshirt, which comes heavily distressed and washed for a vintage, faded look. 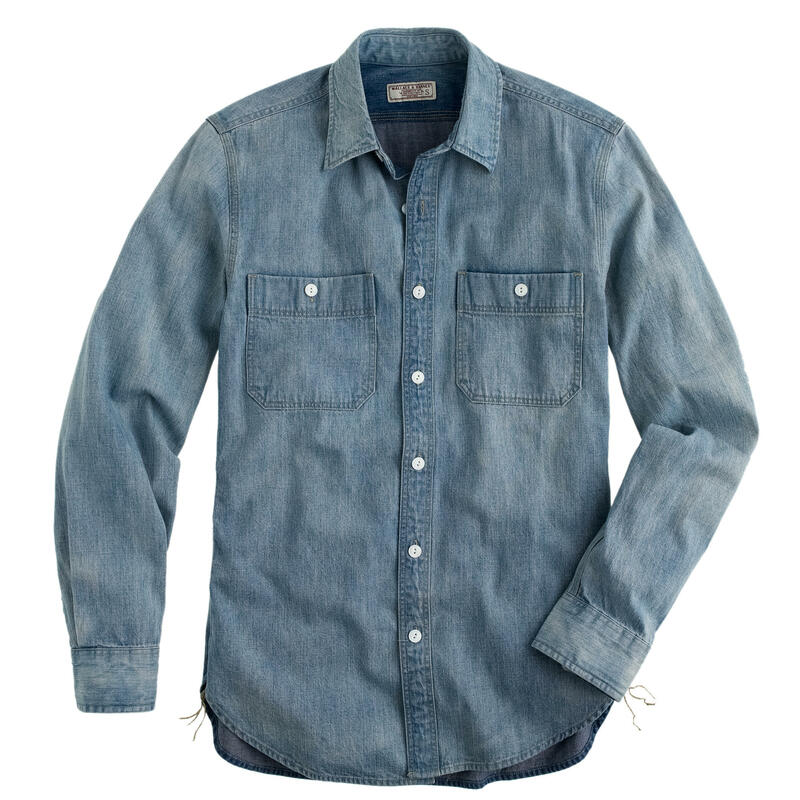 This broken-in denim shirt has ample comfort for Saturday building projects. One of Dad’s greatest fears is being caught on the go without his treasured tools. Ensure he’s armed at all times with the Deejo 15 Gram EDC Knife, which at a mere 2.7 inches closed fits snugly into his pocket. 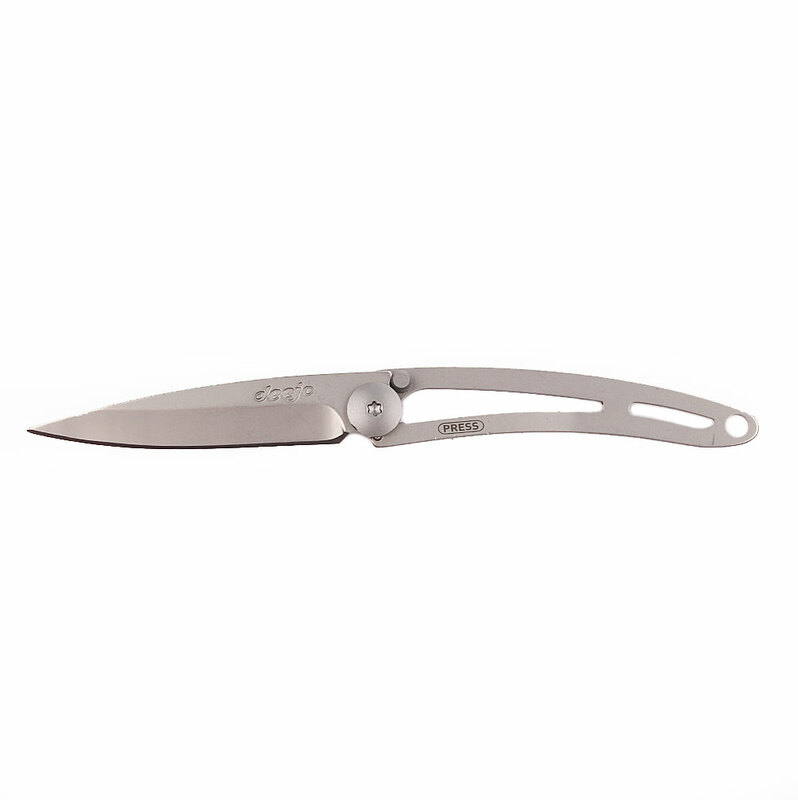 And no need to worry about it opening at an inopportune time – a ball-and-groove locking mechanism keeps it in place when closed. An endless trove of inspiration for both little fixes and weekend projects. 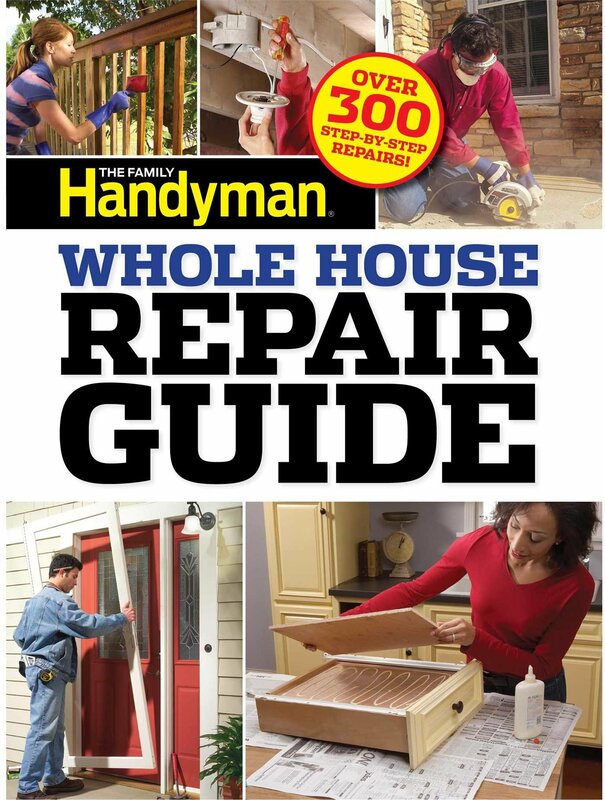 Family Handyman Whole House Repair Guide includes all the details for keeping the house in good shape, from plumbing to flooring. Plus, Dad will walk away with the pride of a job well done. 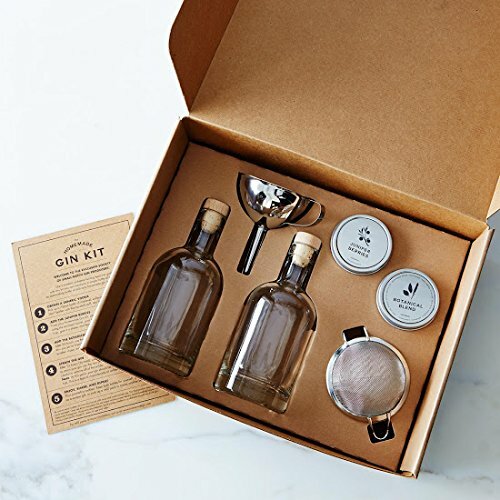 For dads who are connoisseurs of fine spirits, the Homemade Gin Kit allows them to make truly artisanal gin. The secret is in the special botanical blend of juniper berries, botanicals, spices, and aromatics. Give pops the right to brag when people ask what brewery it’s from. 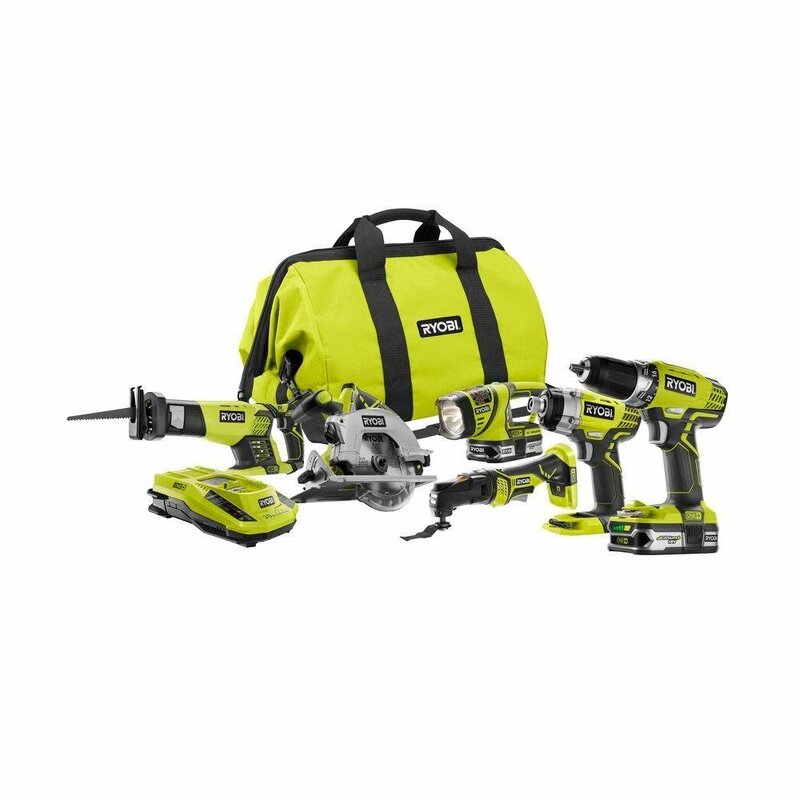 The Ryobi Ultimate Combo Power Tool Kit epitomizes the idea of working smarter rather than harder. The drill is compact to fit into small and hard-to-reach spaces; the reciprocating saw features an anti-vibration handle to reduce fatigue during prolonged use; and lithium batteries greatly improve battery runtime (up to 35% more than 18-volt Ni-Cd batteries). 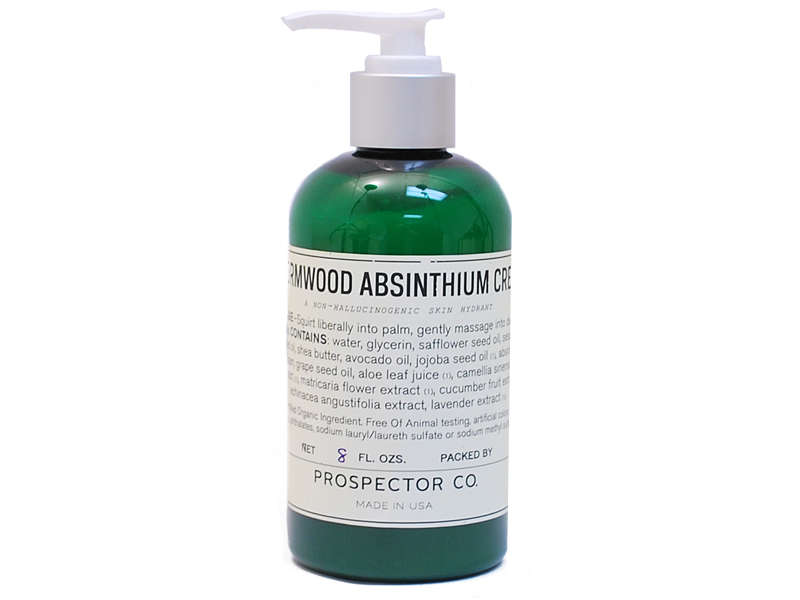 Prospector Co. Wormwood Absinthium Cream keeps Dad’s hardworking hands hydrated. A blend of avocado oil, sesame seed oil, grape seed oil, and cucumber fruit extract softens and de-stresses after a long day. Scented like absinthe and packaged in a sleek emerald green bottle, this is a far cry from your mom’s body lotion. 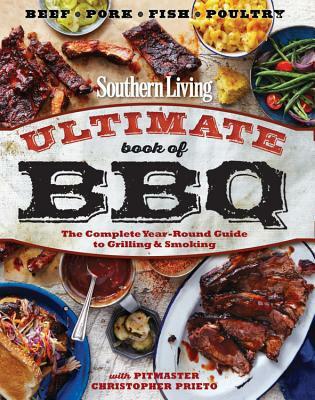 Your dad will be the Chef du Jour at all summer get-togethers from now on with the expert recipes and tips he’ll learn from Southern Living Ultimate Book of BBQ. The editors of Southern Living Magazine have compiled their highest-rated BBQ recipes for meats and sides for top-notch BBQ inspiration. It’s hard to find shoes that look good and can transition seamlessly from the tool shop to the coffee shop. 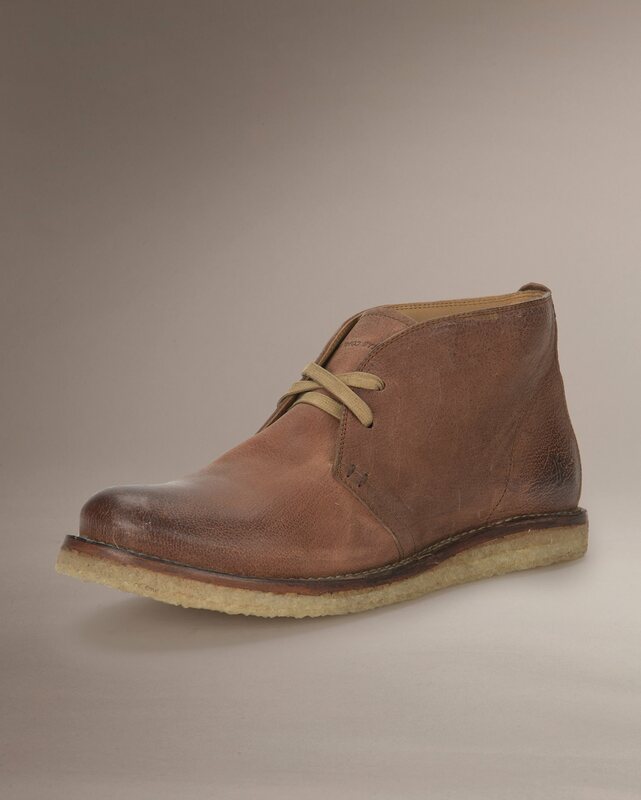 Save your dad the fuss of changing shoes between work and play with the Frye Phillip Crepe Chukka. With a buffalo nubuck leather upper and even a leather lining, this shoe is tough and sleek. An easy lace-up closure and super shock-absorbent crepe outsole make these chukkas infinitely wearable throughout the day.